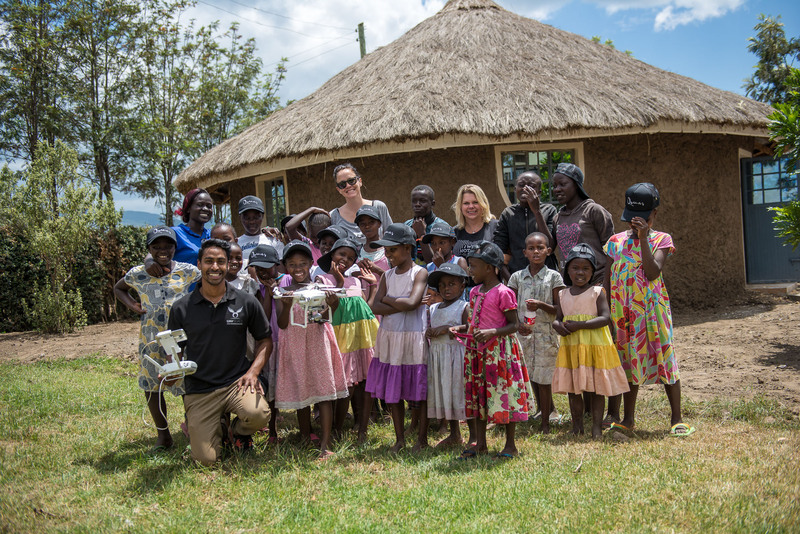 UAVisuals, an Australian drone solutions and services company, have found a unique use for drones to help a children’s safe home in Kenya with its future developments. 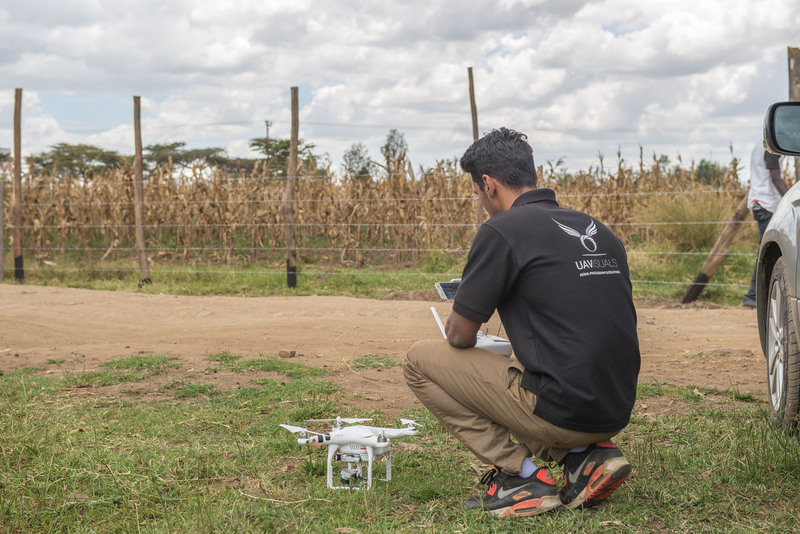 Director and Chief Pilot, Aaron Rajamoney, has worked with various organisations using his photography and videography resources, expertise and experience around the world. 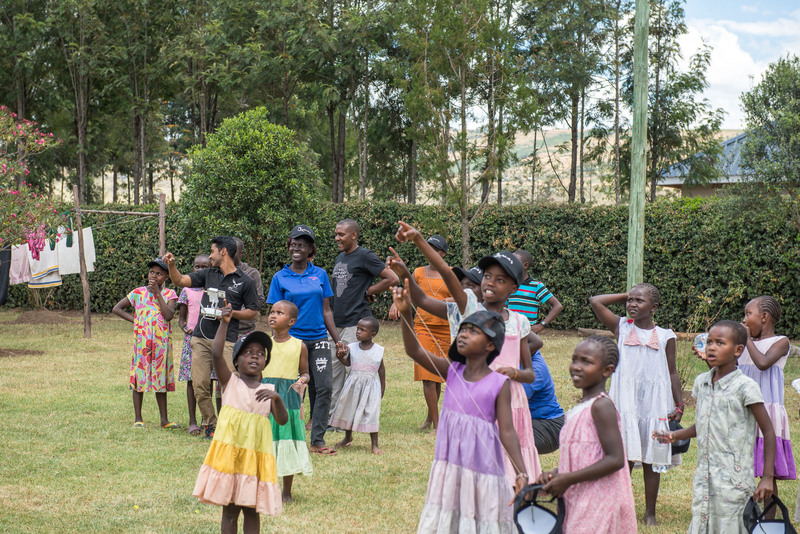 One particular organisation in East Africa, Rafiki Mwema, caught his attention on a trip to Kenya in 2015. 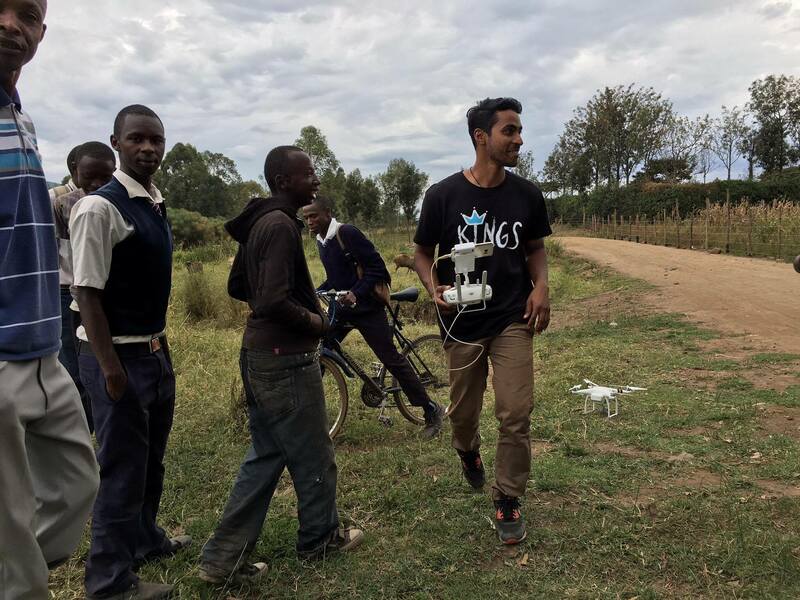 Through this link UAVisuals have returned again in 2016 to use drones for surveying and mapping as a way to support Rafiki Mwema plan their long-term developments. 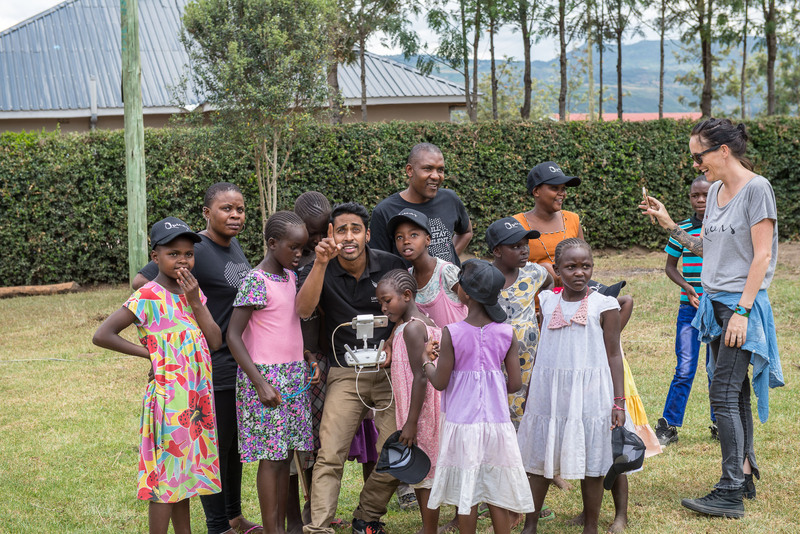 Rafiki Mwema, meaning ‘loyal friend’, is an organisation that is dedicated to supporting young girls and boys in Kenya who have suffered physical and emotional trauma. They work with children and the wider community in efforts to break the cycle of abuse and poverty. The organisation provide education, therapy and support to children that are in need of a safe and loving environment. 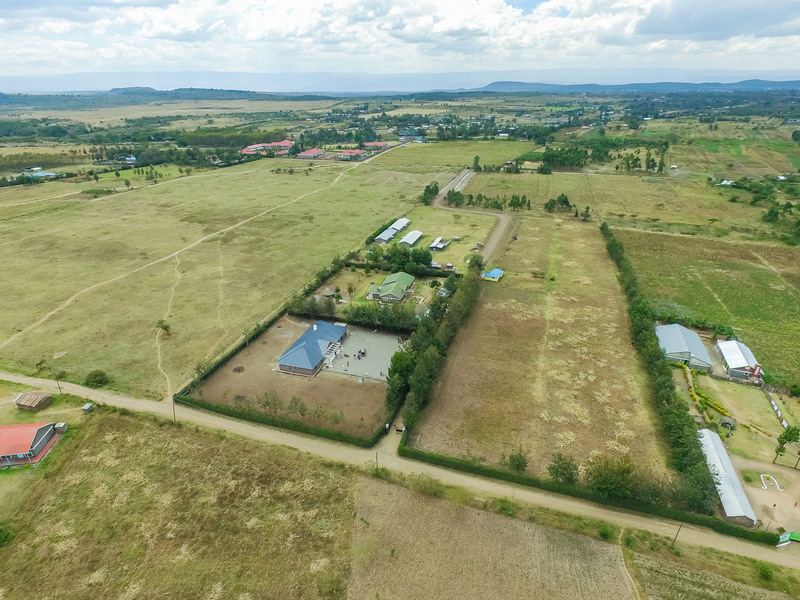 Through overwhelming support from the public, Rafiki Mwema was able to buy land on the outskirts of a small town in Kenya. They used this land to build a safe home for the children where they can continue to be supported and cared for, away from danger. Word of their work and efforts has spread, resulting in a growing influx of children who are in desperate need of support. 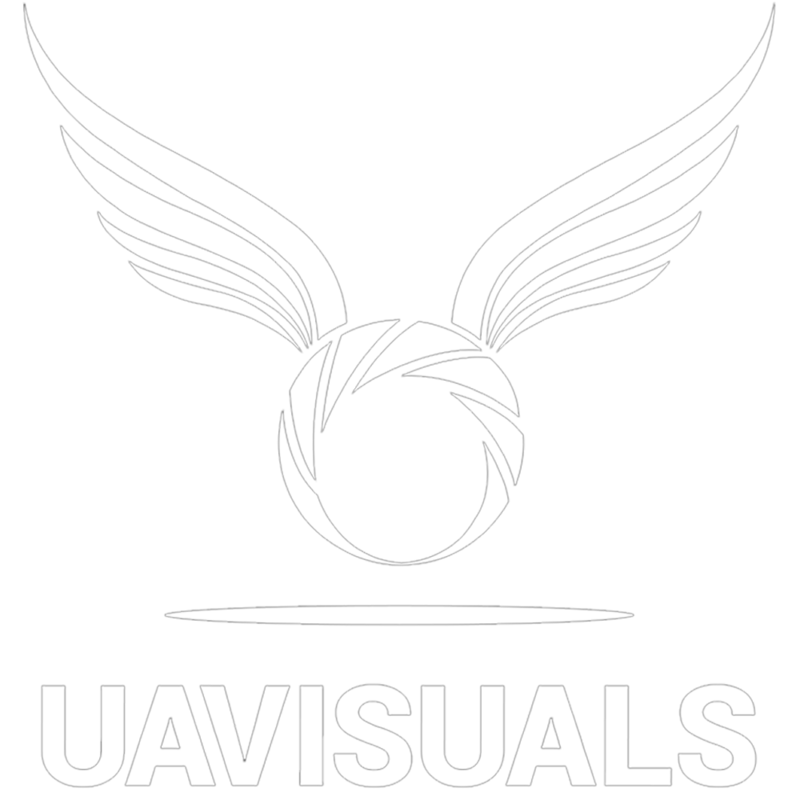 It is here that UAVisuals found an interesting and unique opportunity to use their (UAV) drone applications in supporting such a worthy and vital cause. Due to a large influx of kids needing support, Rafiki Mwema are planning to expand by building another home. 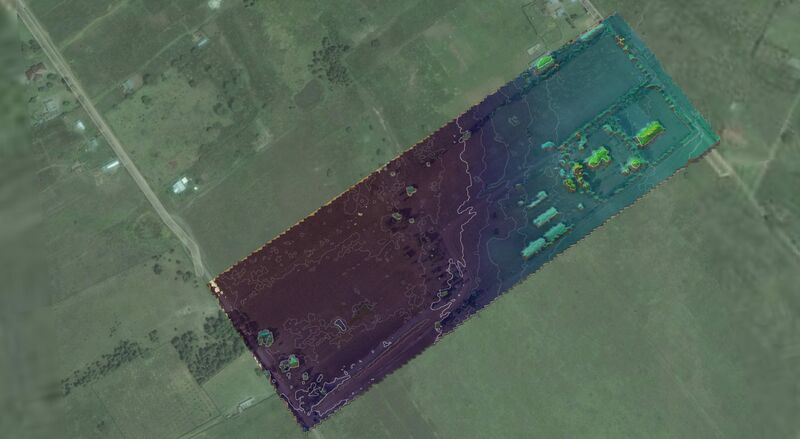 In order for them to plan and determine the best place to position the next home, UAVisuals used a sub 2kg UAV and Australian based software company Propeller to develop high-resolution 2D, 3D imagery of the farm and terrain DEM (digital elevation model). 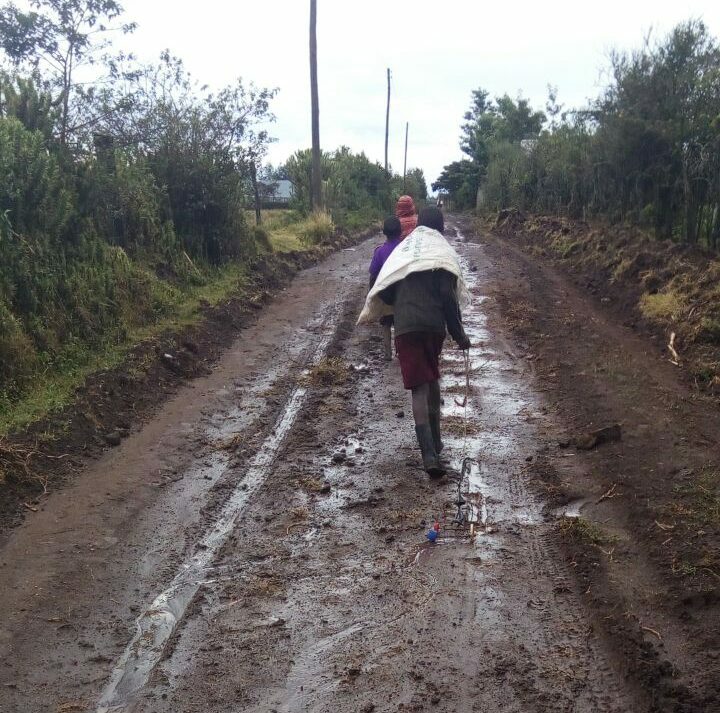 Another problem East Africa repeatedly faces is flash flooding. 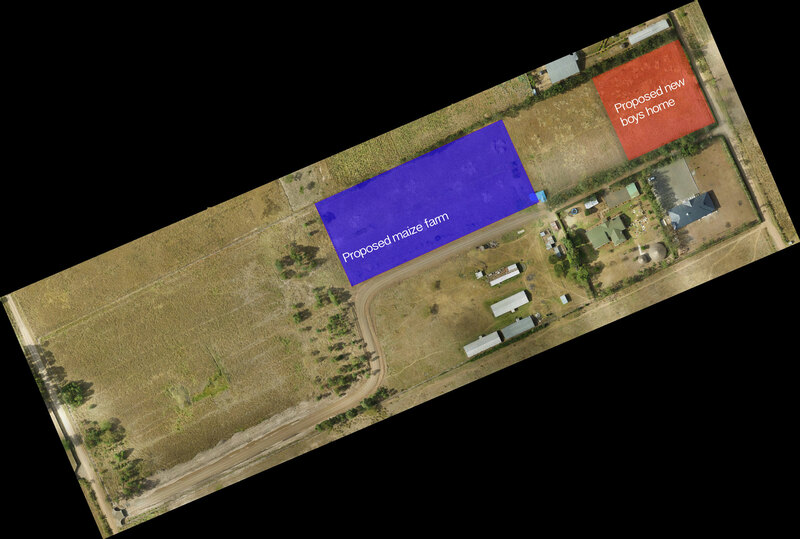 Even after a shower, the lack of effective stormwater drainage systems and soil type, results in the formation of large puddles around the property, making it hard to enter and exit. 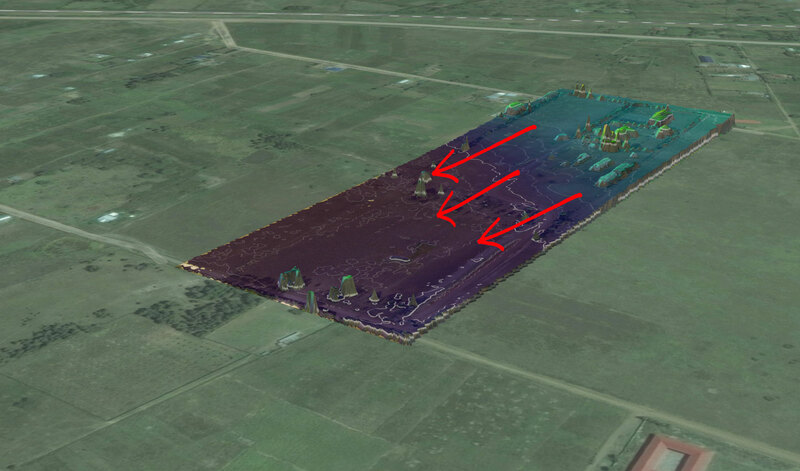 By producing DEM (digital elevation models) of the farmhouse, UAVisuals was able to determine and advise land gradient and predict where the natural flow of water would occur. 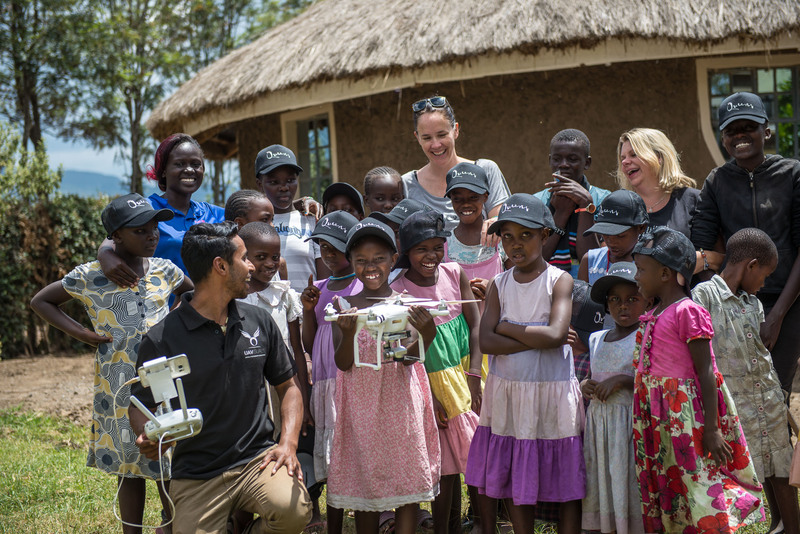 UAVisuals are thrilled with the notion of drones being used to support the long-term development and growth of such an incredible organisation and it’s strong, beautiful children. 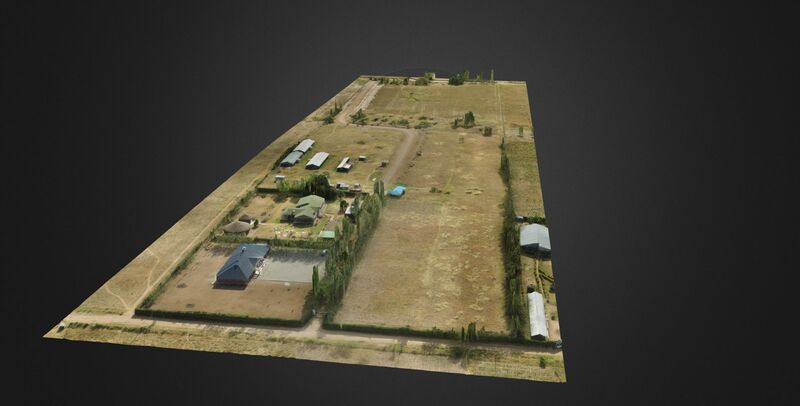 We hope to be able to continue to work with similar organisations and apply these new drone applications across the globe particularly in the developing nations.